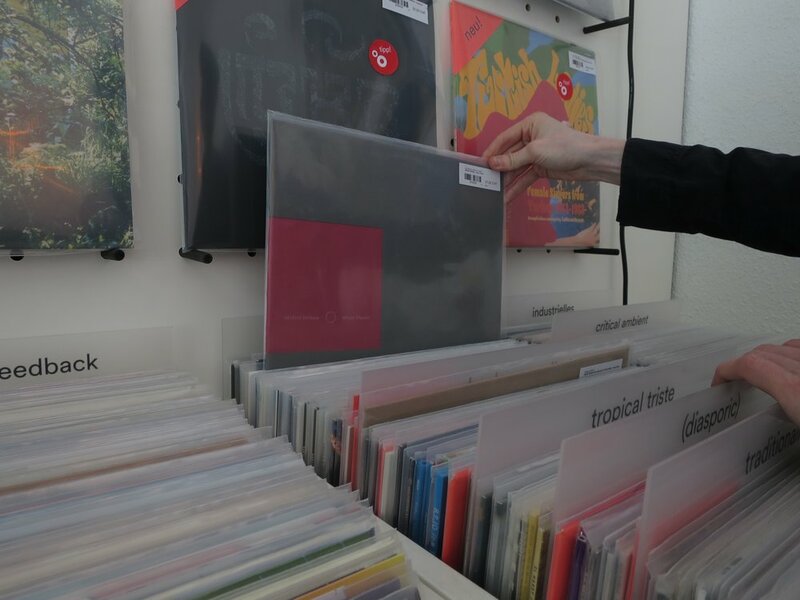 Recently, while spending a couple days in Zurich we stumbled upon OOR Records, a super nice and very well curated shop. Not only did we find a rare copy of Midori Hirano´s "Minor Planet" LP there, but they also played an intriguing record while we were browsing around, which we found out is "Lepidoptera" by Lena Platonos - a reissue of an album from the 80ies. We ended up buying it, and it will probably always remind us of Zurich and our visit to OOR. If you want to read more about how we like to discover records and other thoughts about vinyl, read the interview Monique did for Headphone Commute about her vinyl collection.